ma sha Allah looks delicious! 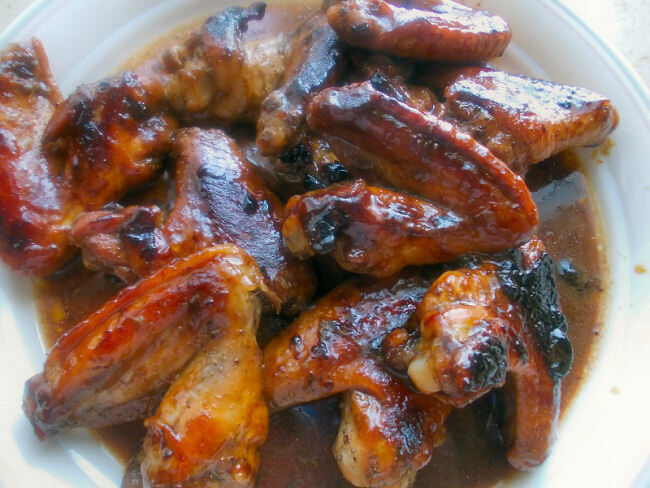 Aww… jazakillah khayran :) Easy-peasy oyster sauce, soy sauce, honey and black pepper marinated chicken wings. I have this rad thing called a Happy Call pan – no oil needed!